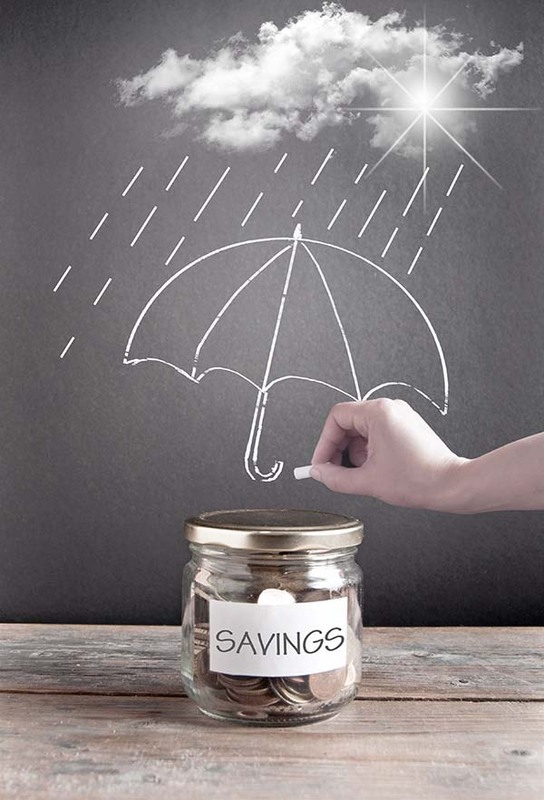 A Savings Account is a deposit account that allows you to deposit money for a future use. While the money is in your account, it will earn interests to help you achieve your money goals faster! Here are just some of the benefits you will receive when you an open a Savings Account with us! Interest compounded semi-annually, credited semi-annually.